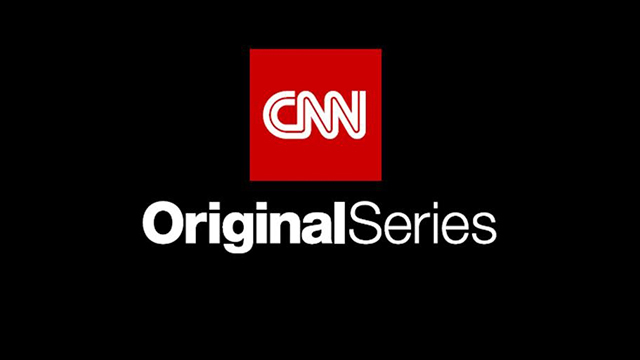 The CNN Original Series’ Anthony Bourdain Parts Unknown and United Shades of America with W. Kamau Bell were honored at the 70th Primetime Creative Arts Emmy® Awards ceremony with five and two awards respectively. The presentation took place on Sunday, September 9 at the Microsoft Theater in Los Angeles. Parts Unknown received its fifth Emmy® Award in the category of Outstanding Informational Series and United Shades won its second consecutive Emmy® for Unstructured Reality Program; Explore Parts Unknown was honored with its first Emmy® for Short Form Nonfiction or Reality Series. Outstanding Short Form Nonfiction or Reality Series- Explore Parts Unknown – Kate Kunath, Nathan Thornburgh (Roads & Kingdoms), Matt Goulding (Roads & Kingdoms), Amy Entelis, Ed O’Keefe, Nitya Chambers, executive producers. Anthony Bourdain Parts Unknown, which premieres its 12th and final season on CNN on Sunday, September 23, is produced by Zero Point Zero Production. United Shades of America with W. Kamau Bell, premieres its fourth season on CNN in Spring 2019, and is produced by Main Event Media and All3Media America. Jimmy Fox, Gregory J. Lipstone, Layla Smith, W. Kamau Bell, Donny Jackson are the executive producers.